Wraps are useful at sea and in the air. I love to travel with a shawl because it’s so diverse — it can keep me warm on a chilly evening and dress up an outfit on formal nights. On my flight, I use it as a blanket, fold it into a pillow, or cover my seat with it. Choose a dark color so you don’t have to get it dry-cleaned often. TrueLemon comes in little packets. It’s easy to get dehydrated on flights if you’re not paying attention — and just as easy to end up with sugary sodas and juices. I keep packets of crystallized lemon juice in my bag so I can get bottled water at the terminal or in flight and mix it myself. I find I drink more that way. 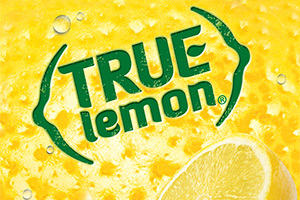 TrueLemon.com; from $4. For decades, I took what I thought would be plenty of books — and always just a tad more than my suitcase could handle — and then panicked when I finished the last one before hopping on the flight home. Now, with e-books, you can load up your Kindle™ reader or iPad® tablet with more books than you could ever carry — and you’ll never get stuck buying the “mystery of the month” at the airport again. 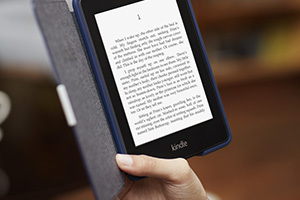 Kindle.com; from $69. My noise-canceling headphones are great for when noisy people are sitting near me, and they do double-duty when I want to watch an in-flight movie. Tip: I have the over-ear ones, but the in-ear ones take up a lot less space in your bag. 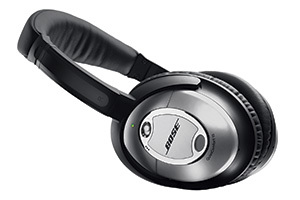 Bose.com; from $300. After decades of food writing, I’m picky about food, and there’s nothing worse to me than getting stuck with what’s for sale by my gate or — even worse — on the plane. 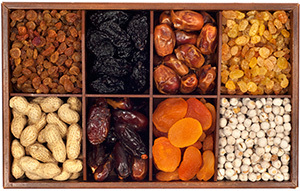 I like to keep high-quality dried fruit (Turkish apricots, Medjool dates) and granola bars in my carry-on. 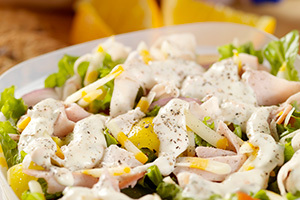 For longer flights, I pick up a sandwich, cheese tray, or salad on the way to the airport. Or, if I have extra time the night before, I pack fresh fruit, nuts, crackers, and single-serving spreads (like Nutella, soft cheese, or almond butter) for an in-flight picnic. All too often, the in-flight movie is no blockbuster. Better safe than sorry: Pack a laptop and a couple DVDs so you can watch something you know you’ll like. My husband and I take a headphone splitter so we can watch the movie together; this is a great solution for families traveling with children, too. 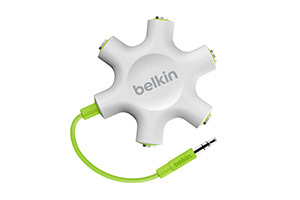 Belkin.com; from $15. Kindle is a trademark of Amazon.com Inc. or its affiliates. ​iPad is a registered trademark of Apple Inc., registered in the U.S. and other countries. What do you pack to ease the pain of flying?